When it comes to home automation and the digital assistants that best drive it, there is only really one big player in down and that is Amazon. Granted, Google has entered the market with Google Home and Apple’s HomePod will arrive towards the back end of this year, but it is Echo and Alexa that have put Amazon very much in control. The Echo Dot is a $50 box of magic that gives just about everyone the opportunity to get their own digital assistant in their kitchen, bedroom or anywhere else for that matter. That $50 represents ridiculous value, so just imagine how good it would be if it was even cheaper; say $35? Now those waiting for the Echo Dot to get just a little cheaper can get excited, although there is one minor caveat to be considered. The new $35 Echo Dot is not actually an Echo Dot at all, but rather a remarkably similar device made by Anker. It’s called the Genie, and for all intents and purposes it’s an Echo Dot but made by Anker’s sister company Eufy, not Amazon. The reason for that is the fact the Genie uses Alexa for its software, and it even uses Amazon’s own Far-Field voice recognition technology in order to allow it to pick up oral requests from distance. 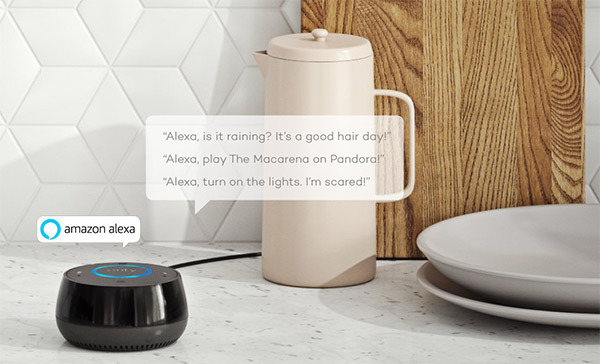 The inclusion of Alexa means the Genie already has support for countless home automation devices as well, and when you couple that with Anker’s own range of Eufy-branded home automation kit there is a growing number of hardware that the Genie can talk to in order to become the center of your digital world. At $35 the Genie is about as cheap as we can imagine a reasonably well built piece of hardware running Alexa to get anytime soon, and although it is just $15 cheaper than an Echo Dot, every penny saved is money that can be ploughed into smart light bulbs and thermostats. We know where we would rather our money go! 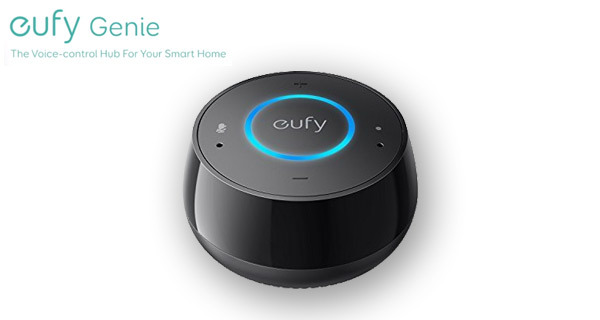 The Anker Eufy Genie will go on sale via Amazon starting August 16th. iOS 9.3.5 Jailbreak Untethered Allegedly Done And Coming Soon?